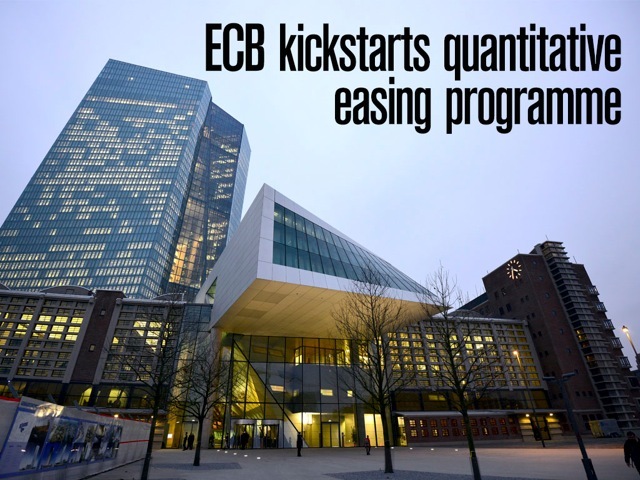 The ECB is believed to have kick-started its QE programme by purchasing German bonds as part of its first steps to buy up to €850bn in government assets from now until September 2016. Yields in the 19-nation currency bloc plunged to record lows in anticipation of the plan but as the stimulus launched, eurozone bond yields held steady and the euro rose after plunging to the 11-year low seen recently. President Mario Draghi has remained optimistic that the new policy will prompt a significant economic recovery, but analysts remain doubtful. Neil Woodford, a leading UK fund manager, has described the single eurozone bloc as not workable in its current format and stated the model was “fundamentally flawed”. Billionaire investor George Soros also delivered a damning verdict on the launch of the QE programme in January, fearing a greater divergence between the rich and poor. Speaking at the World Economic Forum in Davos, Soros said: “It will benefit the owners of assets and actually wages will remain under pressure through competition and unemployment.” Despite these doubts, Draghi remains confident that his trillion-Euro stimulus can return inflation to the Central Bank’s target and spur the fastest European economic growth in seven years. 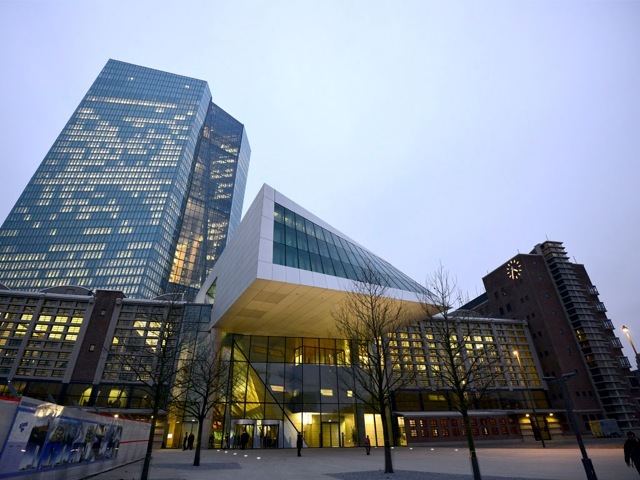 The ECB’s current growth forecasts see the Euro economy expanding by 1.5 percent this year, 1.9 percent in 2016 and 2.1 percent in 2017.